Be part of the growing CSR reporting trend! You already have heard this acronym at work, and even came across a CSR report, and you will hear even more. 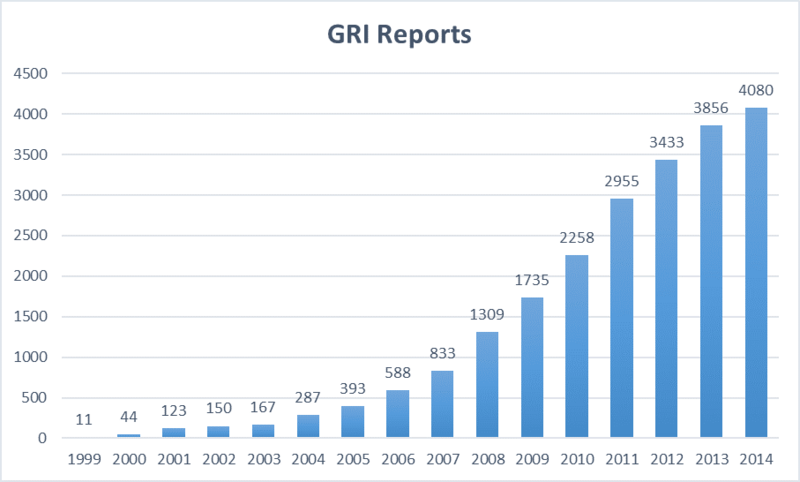 Indeed, CSR reporting is growing. CSR reporting is a communication tool on dedicated topics. You may wonder: what is CSR reporting? There are different scientific and accepted definitions. Our definition is: any documentation related to the company’s management and performance regarding social and environmental topics that is disclosed publicly, and which aims at informing the stakeholders of how the companies manage the impacts towards them. A stakeholder is said to be any party affected by the organization’s operations: shareholders, customers, suppliers, employees, local communities, civil society, industry, government… CSR reporting is then a tool to communicate the organization’s efforts to the impacted stakeholders. To bring more value to your reporting, you can use reporting standards and schemes. Although there are many CSR schemes, standards, ratings, we chose to focus on the ones which are leading in terms of influence and companies participating and which are not-for-profit organizations. The following list is then not exhaustive. 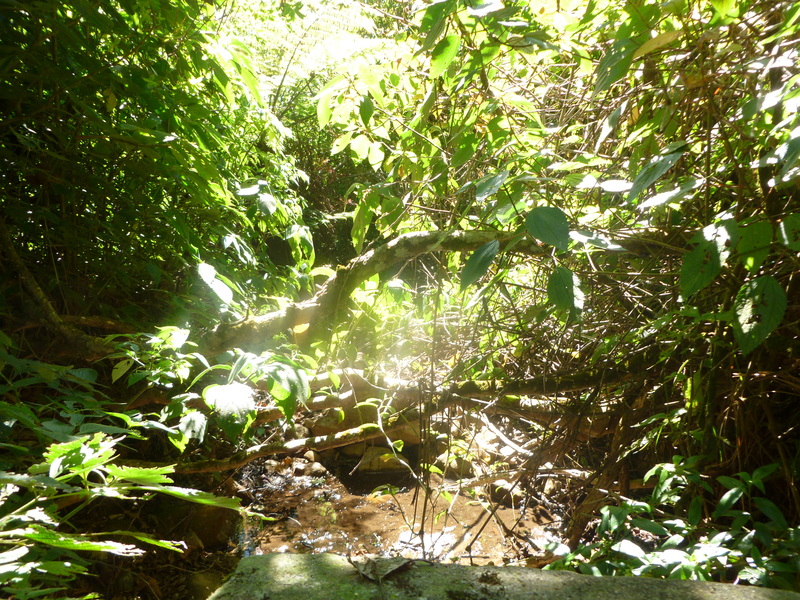 Regarding environmental reporting, you can choose to answer the CDP questionnaire, on water, climate change, or forest management. CDP (Carbon Disclosure Project) is an NGOs collecting environmental data to ensure transparency to decision-makers like investors or clients. 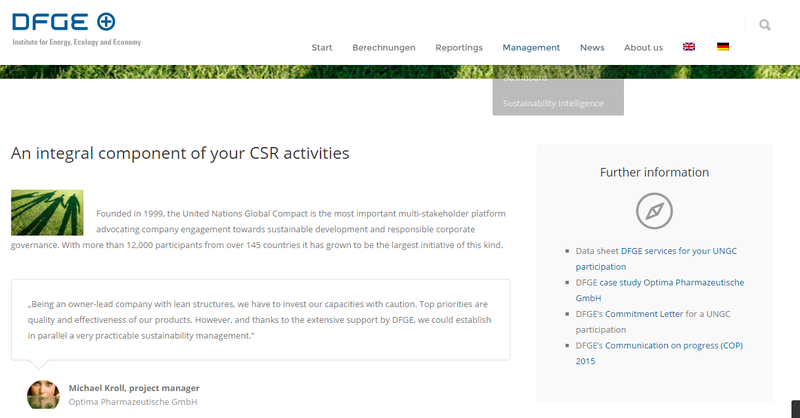 To structure your CSR report, you can opt for two options: use the framework suggested by the United Global Compact, or use the GRI (Global Reporting Initiative) Guidelines. 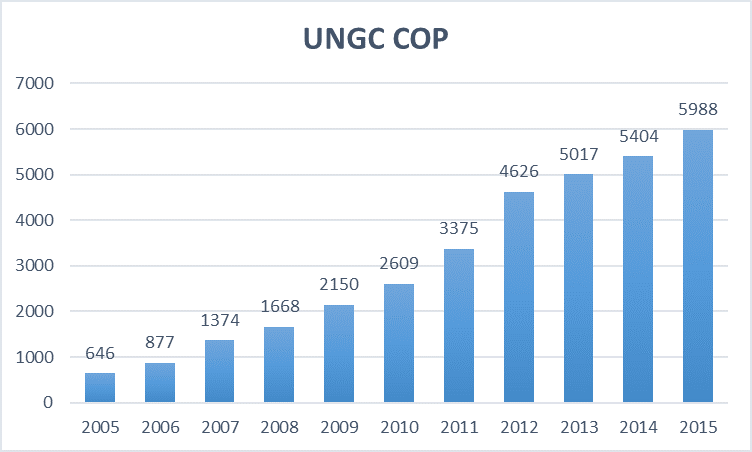 When you adhere to the UNGC 10 principles, you have then to report your progress on a Communication On Progress. This can be a good idea for beginners, as this communication offers a structure which is not too much stringent. 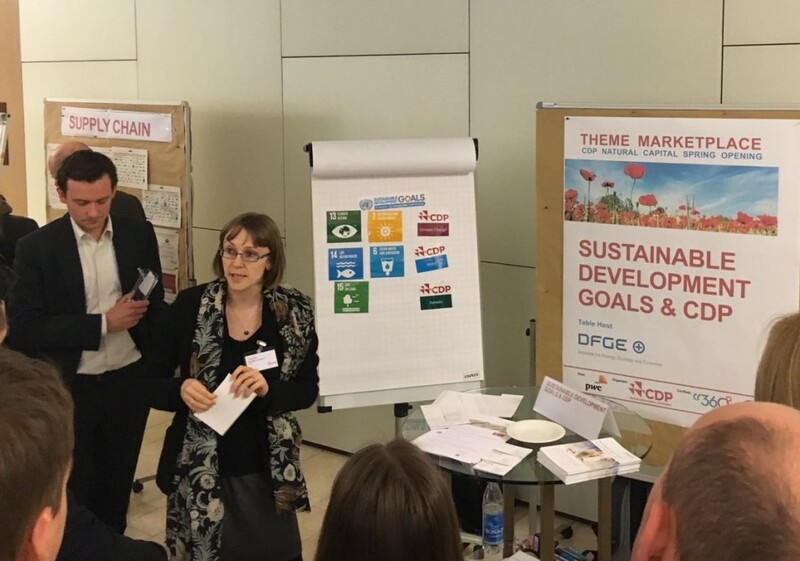 For more experienced reporters we will suggest to use GRI Guidelines, where companies can identify the topics which are the most relevant for them and their stakeholders, and then report specific indicators accordingly (see our blog article for more information: https://blog.dfge.de/2015/11/25/understand-gri-in-2-minutes/). Over the past decade, CSR reporting has become mainstream. The figures show that the use of internationally recognized standards and schemes is steadily growing. This can be explained by the fact that these initiatives are multi-stakeholder, hence they are more objective than a stand-alone reporting. They also provide guidance and structure which can help the company identify gaps to improve on some areas. 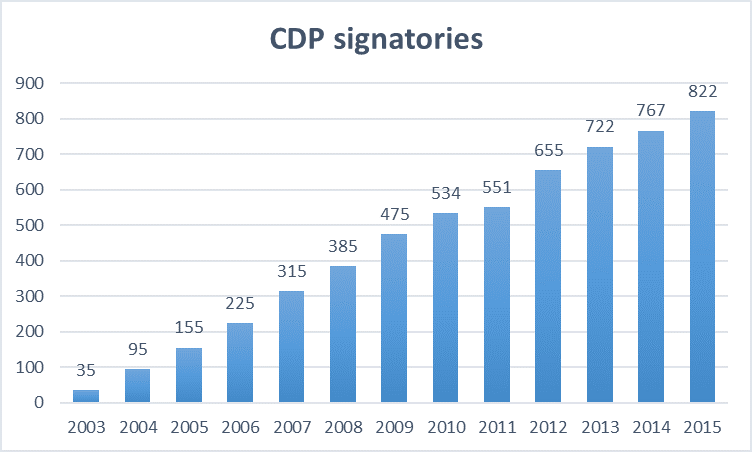 CDP, in its 2015 activity report, indicates that they analyzed 1799 responses in 2010 against 1997 in 2015, showing also a growing participation. The number of signatories has also been increasing. It means that companies have an advantage to report through these schemes: they are of interest for investors, clients, and other stakeholders. 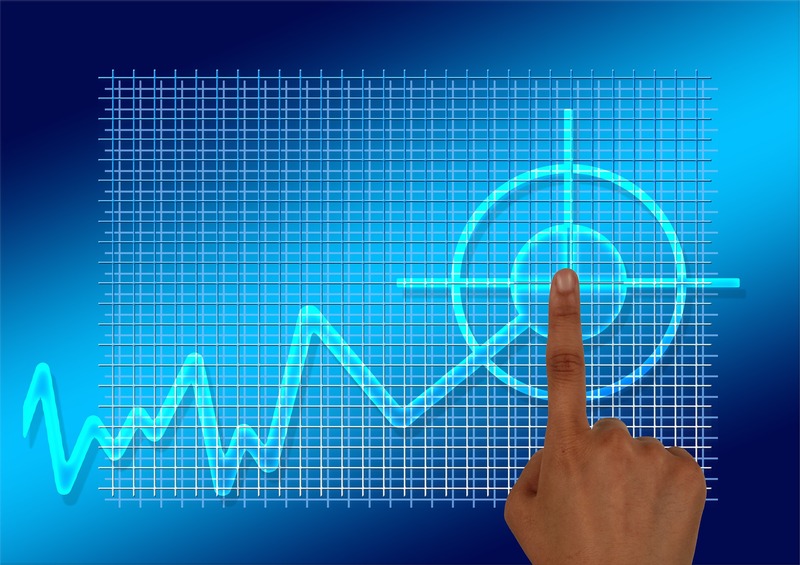 What are the next trends in CSR reporting? We believe that reporting will increasingly focus on sectorial-specific issues. Indeed, now that the general framework is somehow set and recognized by organizations, some more specific information can be added. For instance, the Telecommunications sector is faced with the problematic of conflict minerals. 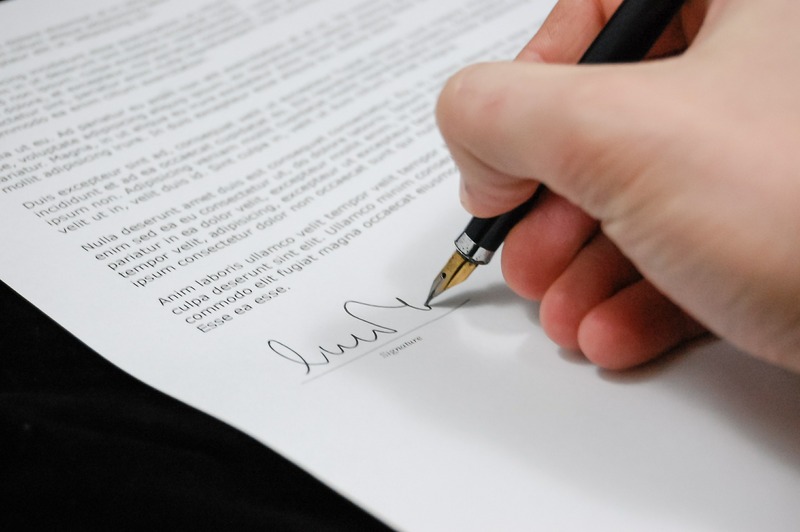 Electronics companies now report on how they implement due diligence process in their supply chain and declare if they are conflict-free for the following materials: gold, tin, tantalum, tungsten. 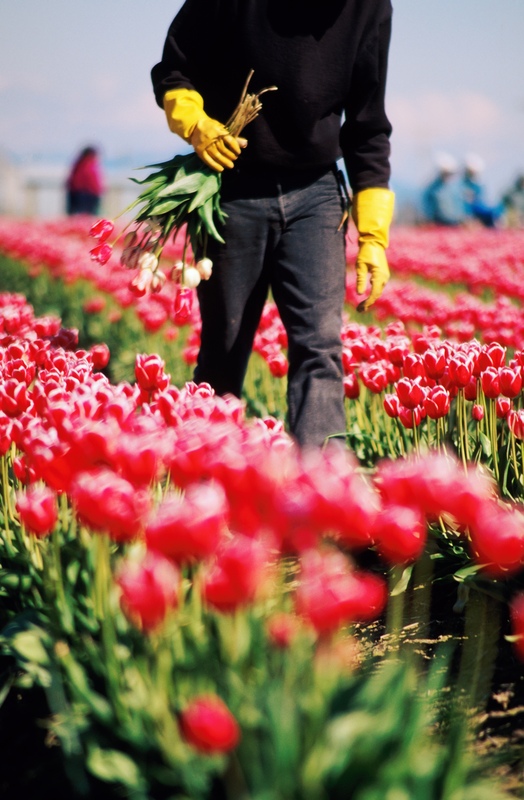 A dedicated guidance is provided by the CFSI (Conflict Free Sourcing Initiatives). We also think that more and more SMEs will report their CSR progress – as bigger companies will increase their pressure on suppliers to take the next step and report along the whole supply chain. 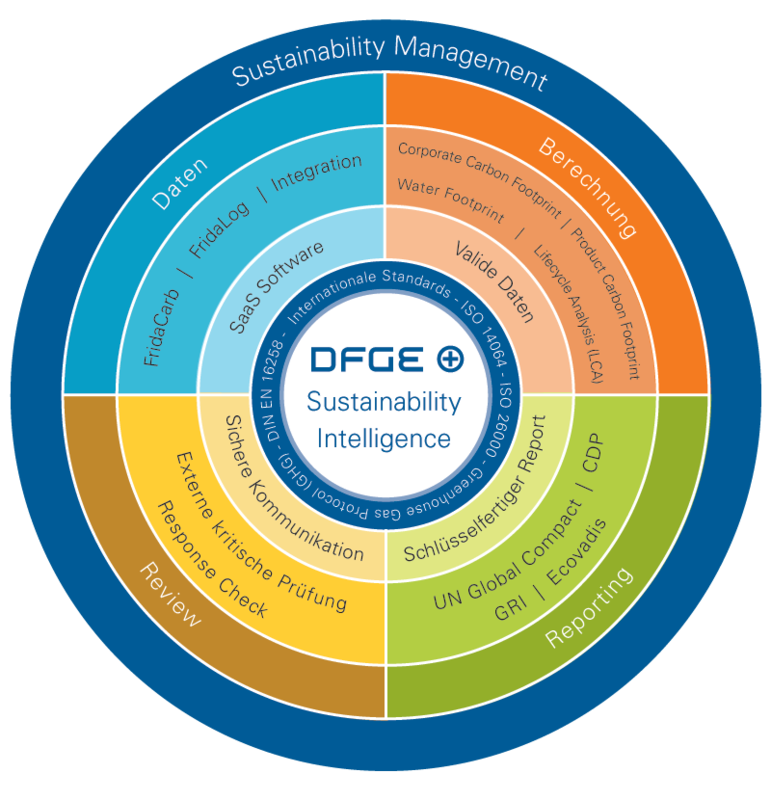 DFGE can guide you through your reporting process. Don’t hesitate to contact us for more information at info@dfge.de or consult our website. The CDP (Carbon Disclosure Project) has updated its methodology for the year 2016 regarding the CDP Climate Change questionnaire. Through CDP, around 6,000 organizations disclose their greenhouse gases emissions and other environmental KPIs, on the request of the shareholders or their clients. Through measurement, organizations are expected to better manage climate change mitigation. Change in Climate Change scoring methodology. There will no longer be a disclosure score and a performance band, but one score, which will be located on a four-band scale: leadership (A), management (B), awareness (C), disclosure (D), like already introduced for the CDP water program in 2015. Answers to the CDP questions may be eligible to points in the four scoring categories disclosure, awareness, management, leadership. At least 75% of points must be scored on a certain scoring level in order to advance to the next higher lever. Renewable energy. Organizations have now the possibility to report their renewable energy production and consumption, as well as any renewable energy targets. Science-based targets. Company now need to specify whether their reduction target is science-based, meaning in alignment with climate science recommendations and scenarios, to keep global warming below 2°C. Management fee: Companies from North America and Western Europe responding in the CDP Investor Program will be charged a management fee to contribute to the funding of the CDP project. The basic fee is set at 2.475 EUR, with the option to make a higher contribution, or to choose a subsidized, lower fee. First-time responders, as well as companies responding to their customers via the Supply Chain Program do not need to pay a fee.